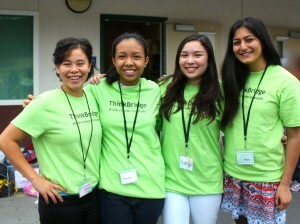 Would you like to Volunteer to become a ThinkBridge Summer Camp Counselor? We have had some terrific individuals help us out at camp in the past. Come join a super great group of ThinkBridge Staff! Do you love to work with kids? Are you a creative thinker? Do you like computers? 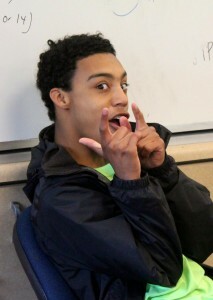 A musical prodigy? Or you just enjoy these, then come and volunteer with us! ThinkBridge Summer Camp volunteer staff must be at least 14 years old and able to commit to at least 2 full weeks of camp. Our 2019 camp volunteer hours runs Monday-Friday, 8:00 a.m.-12:30 p.m., June 17-July 12, 2019, at Vallemar School in Pacifica. Contact psv.director@pacificasd.org or call 650-355-9432 for questions and further information.